 At Bure Valley School we aim to give our pupils opportunities to demonstrate real leadership by taking on additional responsibilities in-order to help improve their classrooms, their school, and the local community. Because our pupil leaders have an important role to play in helping to shape our school culture, we expect our leader’s to be role models in everything they do; therefore we take the application process seriously and require pupils to write a letter of application for their roles. Pupil need to be able to evidence the attributes and experiences they have that make them suitable for the role they are applying for. In addition we require pupil leaders to have good attendance, punctuality and behaviour. The majority of our roles are for older pupils but we give younger children opportunities to develop their leadership experiences in class as well as providing opportunities to become a Children’s University Ambassador, Class Librarian or School Councillor. help set up ICT equipment for assemblies, concerts etc.